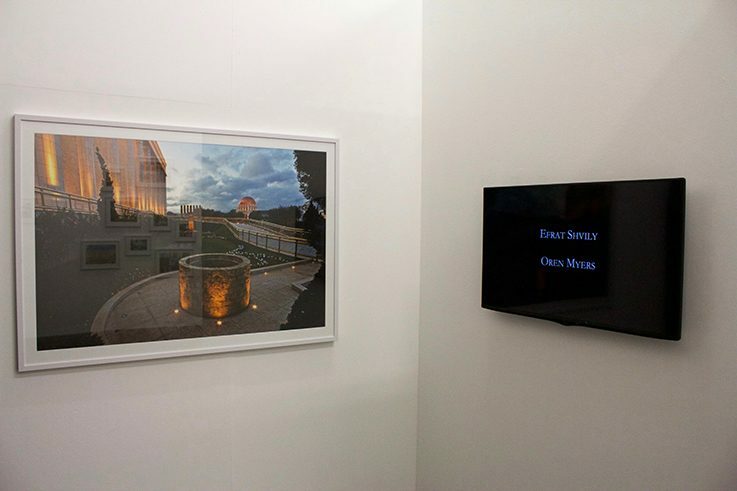 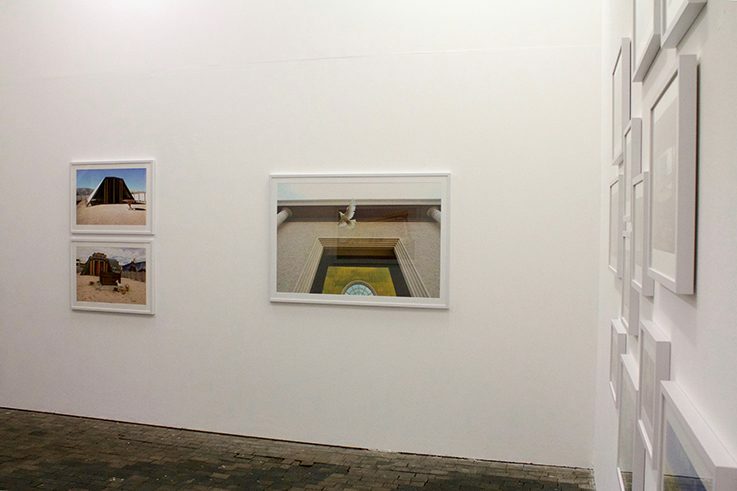 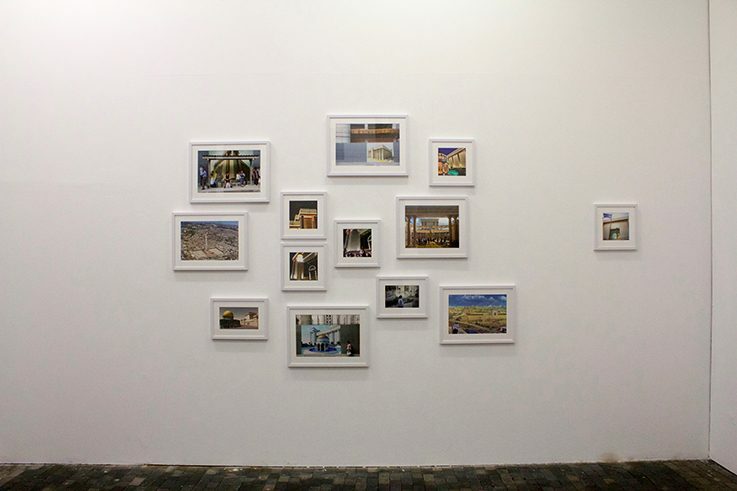 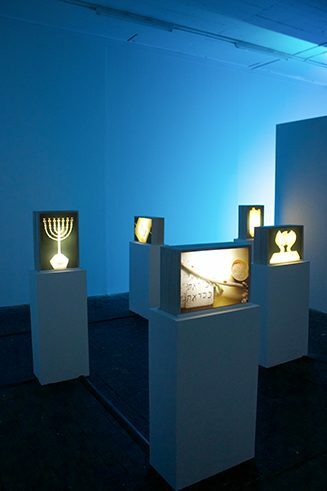 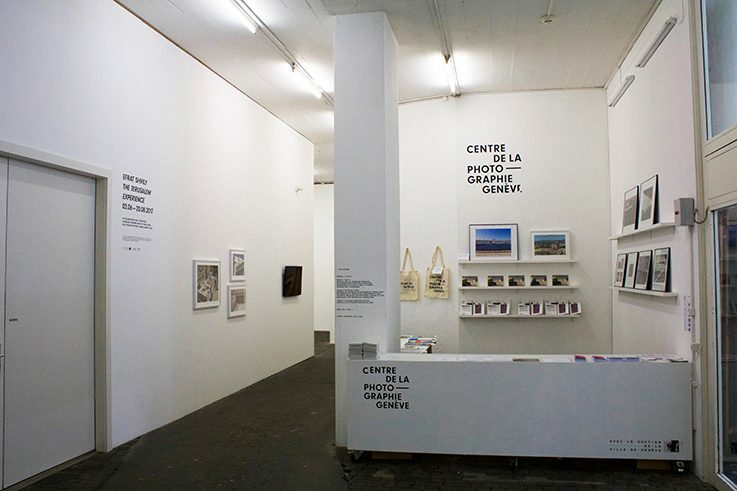 In her new work, “The Jerusalem Experience,” Efrat Shvili, in collaboration with Oren Myers, is looking at ways in which historic Jerusalem is being made into an “experience” with the help of advanced technology, for the benefit of its visitors but no less so for the benefit of political, religious, and commercial forces. 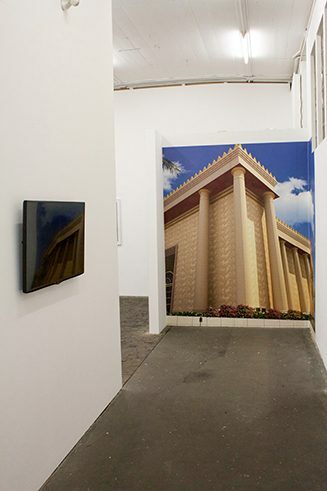 The viewers of the show will get a taste of the Jerusalem “experience” as filmed and photographed in both the Old City of Jerusalem, Israel, and in São Paulo, Brazil, where the Universal Church of the Kingdom of God (UCKG) last year inaugurated the monumental Third Temple of Solomon, built according to “biblical” proportions. 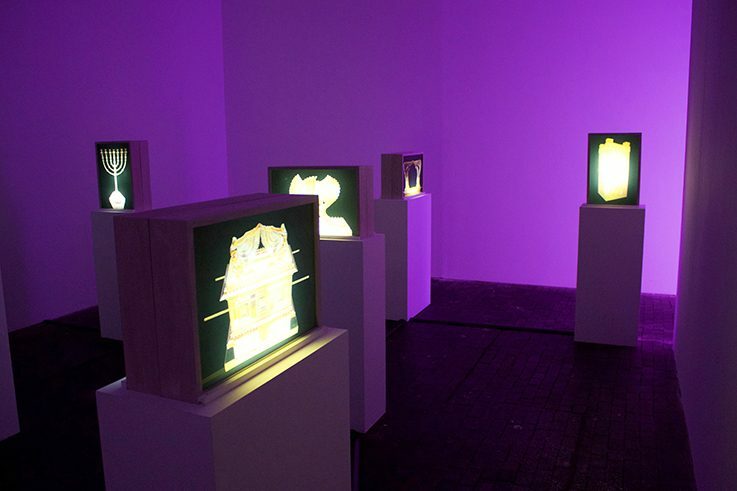 Assaulted by a barrage of image and sound, the viewers will be challenged to tell the old Jerusalem from the new, the real from the fake, and the literal from the metaphorical.